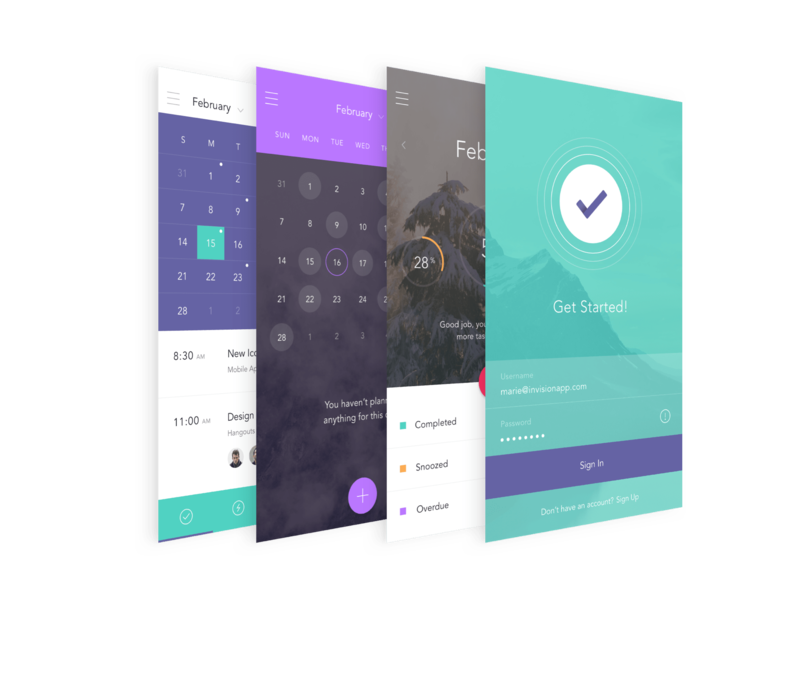 Build striking mobile productivity apps with the Do UI kit. Remixable and retina-ready. Build all kinds of apps — no asset optimization required. Enough UIs to build all kinds of apps. 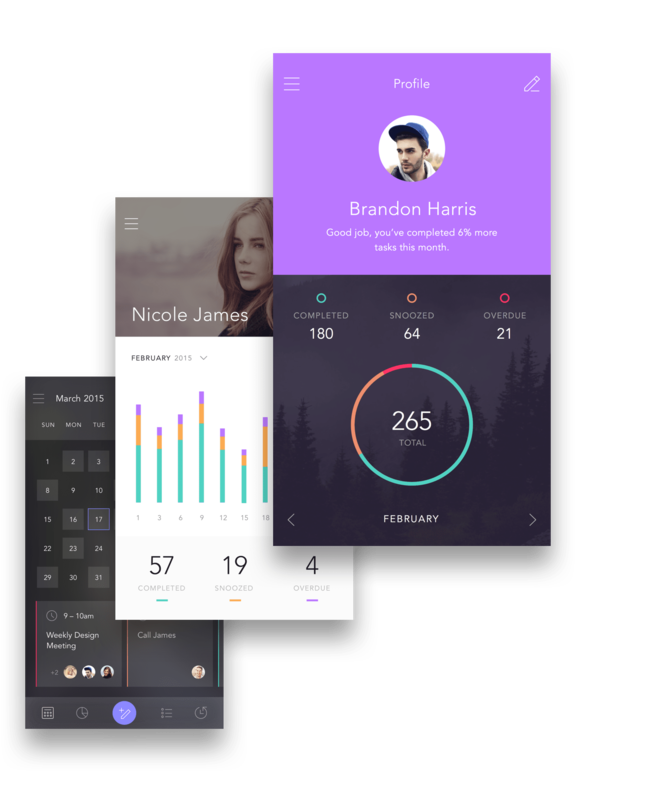 Get the DO UI kit today.